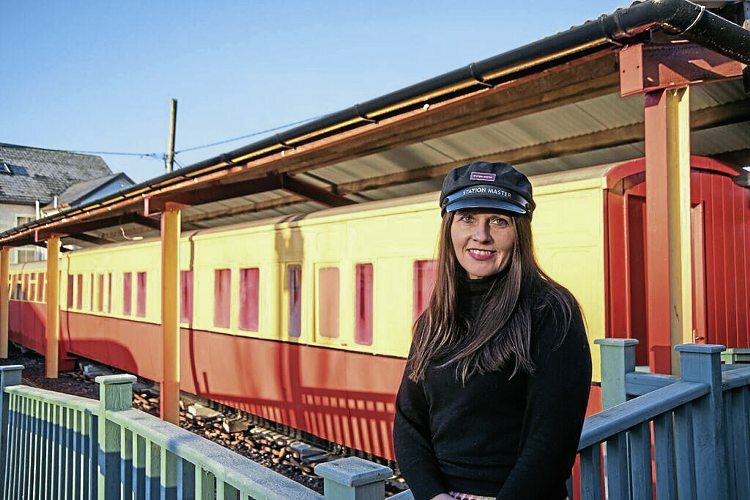 County Donegal Railway Restoration Limited has appointed Donna Maskery as its new museum manager at Donegal Railway Heritage Centre in Donegal Town. Donna replaces Ann Temple who has retired from the centre after 15 years in charge. Married mother-of-two Donna comes from Copany outside Donegal Town and is a graduate of Harper Adams University in Shropshire. After graduating, she worked in local government in the north of England, developing sustainable environmental management, before returning to Donegal where she has worked in several enterprise and community development roles, including being parliamentary assistant to Joe McHugh TD.